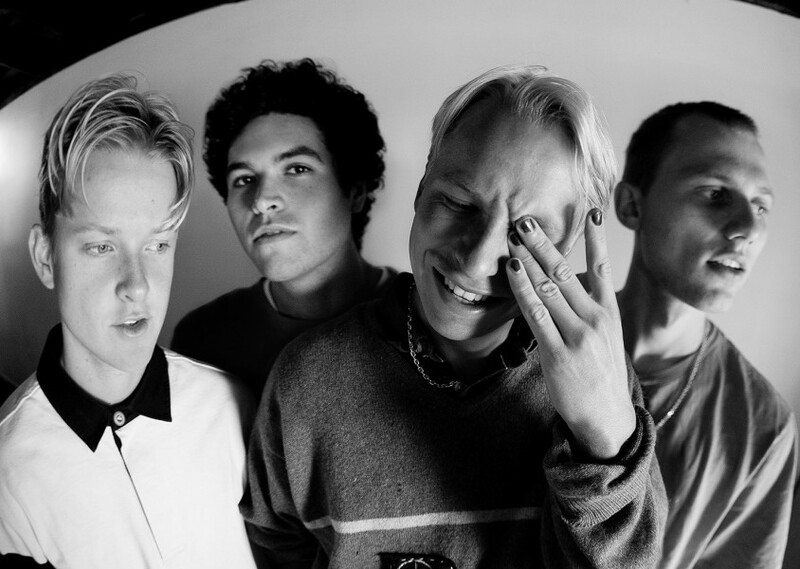 Within the opening bars of SWMRS second LP comes a sea change. You think you're in familiar rock territory with the Oakland-formed quartet when suddenly an electronic beat kicks in that throws you for a loop. The same thing happens throughout the ten tracks that make up Berkeley’s On Fire – the band's most urgent, electrifying and groundbreaking record to date.